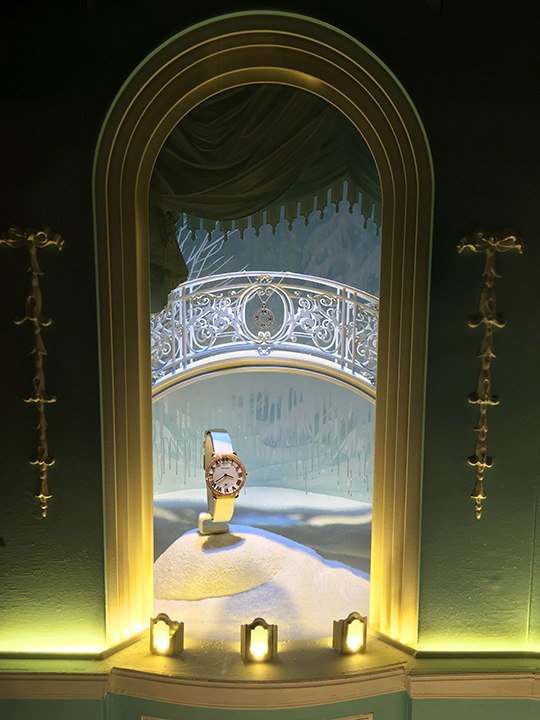 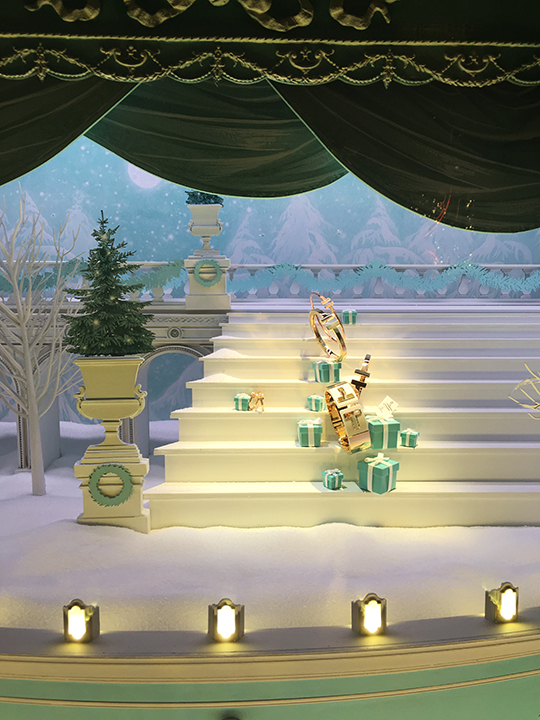 New York City has yet to see the first snowflakes of the season but at Tiffany & Co., it's a pure winter wonderland. 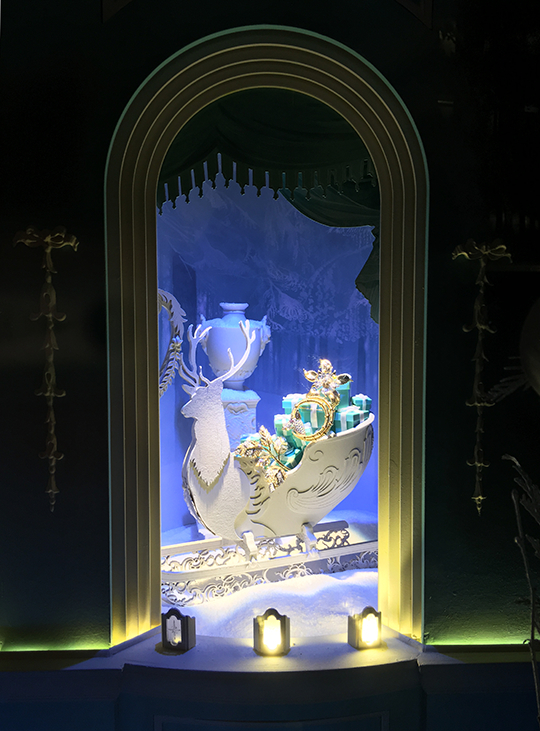 The American luxury jeweler continues their tradition of building astounding holiday displays (see: here & here). 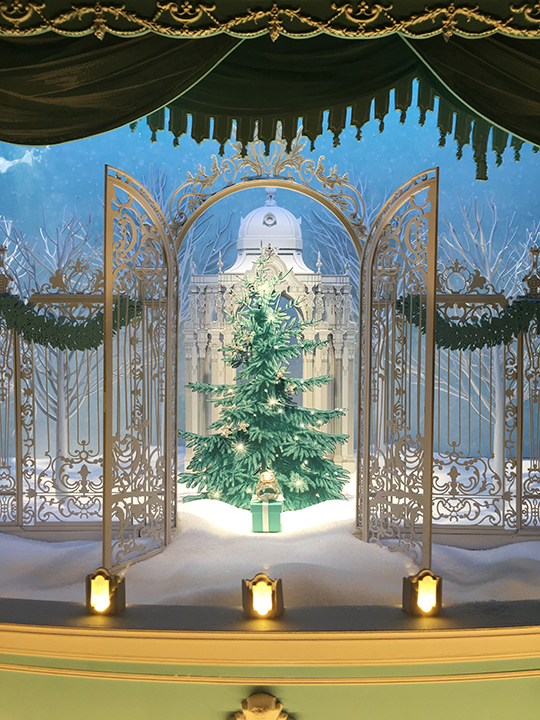 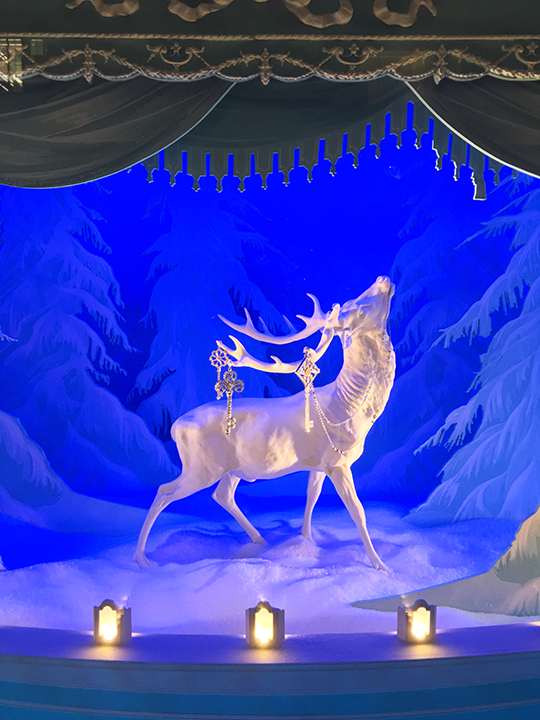 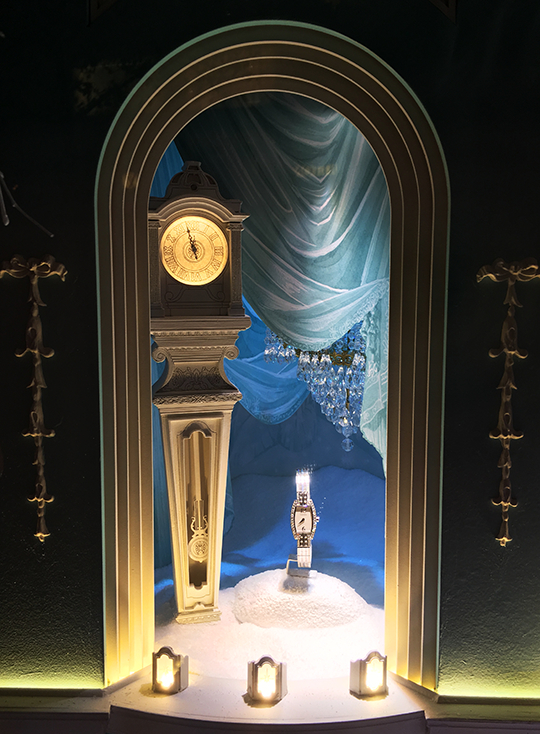 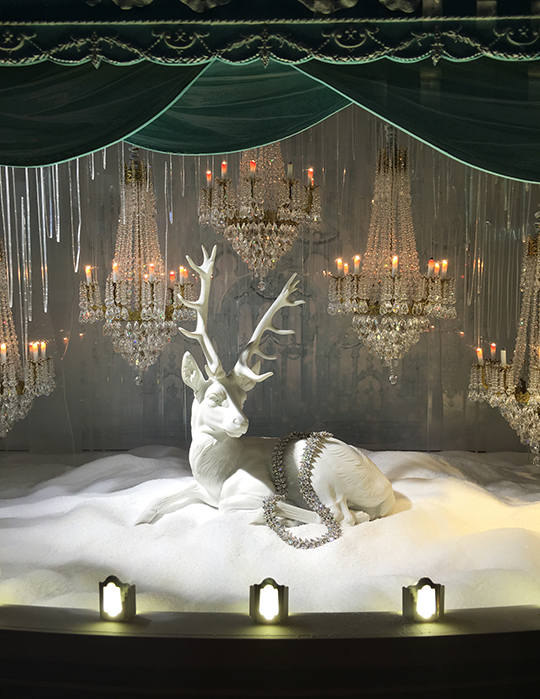 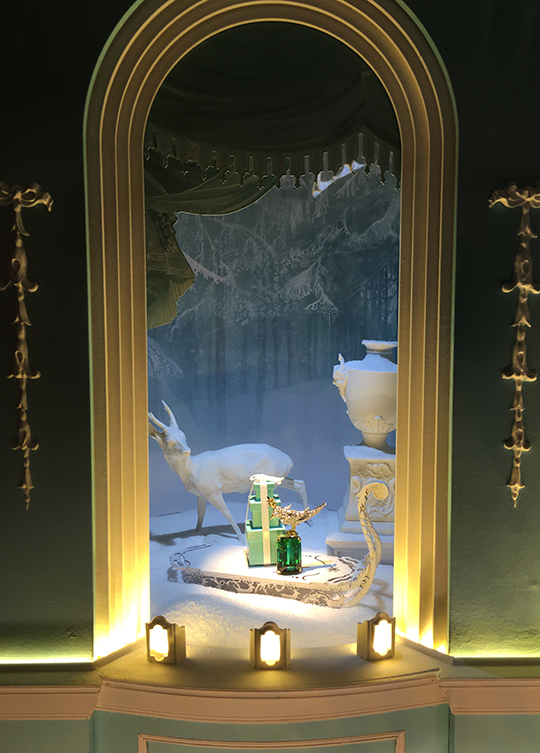 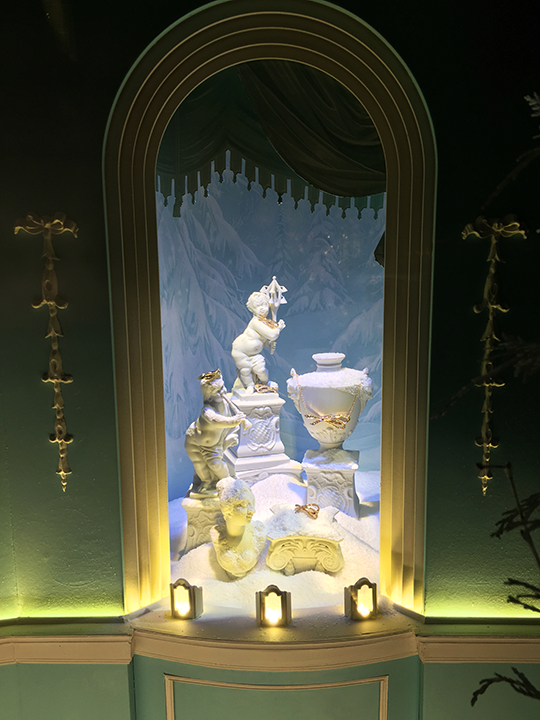 This year's windows bring to life whimsical wintry scenes inspired by 19th century miniature theaters. 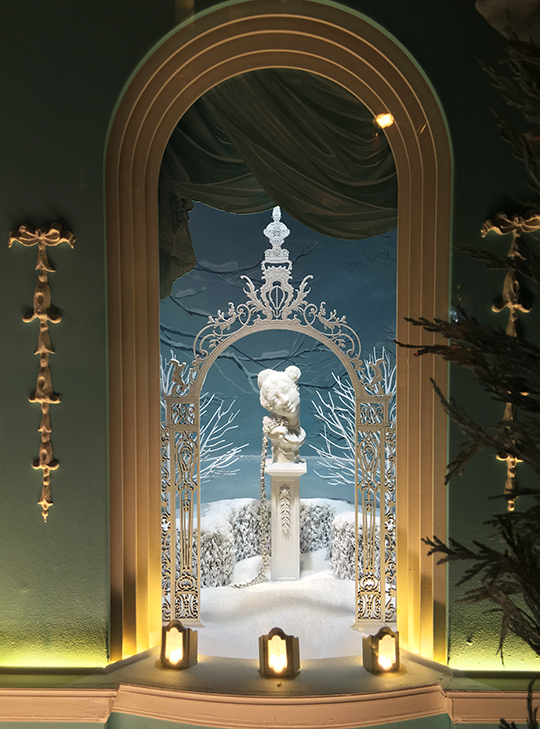 With a decorative arch framing each window, passersby can take a peak at a palace covered in snow and reindeers lounging about the grounds. 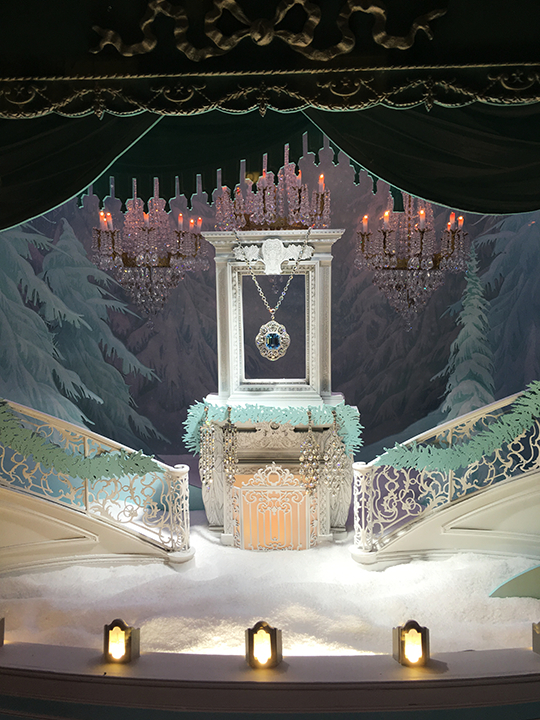 Combining the theme of a grand theater with wintry opulence and Tiffany's sparkling jewels, I have to say the creative team definitely deserves a standing ovation. 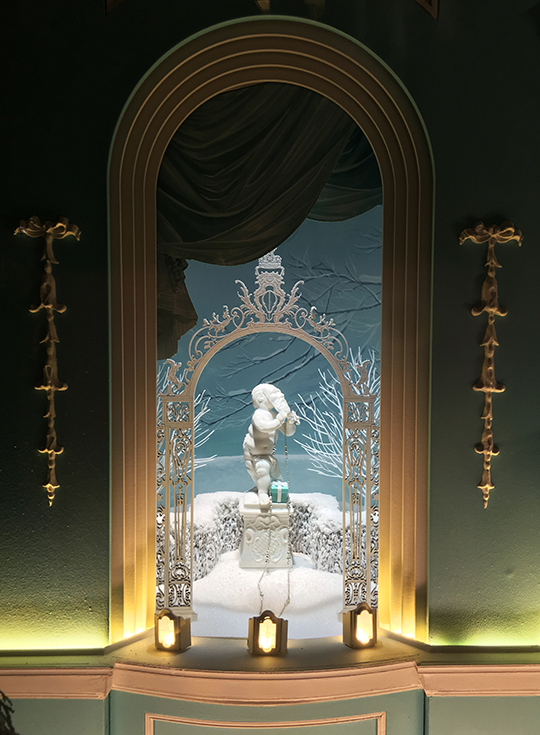 Click past the break and see more of what Tiffany's has to offer.